HealthAmerica Realty Group is a full-service healthcare real estate firm located in Atlanta, Ga. Founded in 1994 by Tommy Tift, the firm solely focuses on medical buildings and clinic facilities. 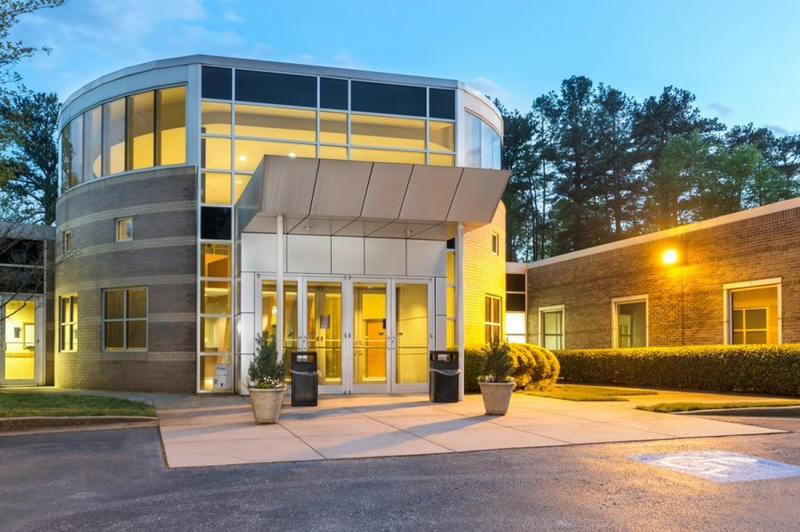 HealthAmerica Realty Group develops, acquires, leases and manages a premier portfolio of healthcare real estate properties throughout Georgia, Florida and Tennessee. Our clients include healthcare REITs, hospital/health systems, both large and small physician practices, institutional and individual investors who own medical office buildings. HealthAmerica Realty Group handles all facets of real estate for the medical community. Whether you are a physician group looking to lease, develop or acquire a medical building, a medical building owner seeking assistance with leasing or property management, or are an investor of medical real estate seeking to add properties to your existing portfolio, the team of medical real estate brokers at HealthAmerica Realty Group are here to guide you through the process. We have significant experience analyzing and understanding market demographics – all with the goal of increasing profitability for healthcare practices and medical building owners. Our expertise and successful track record encourage confidence and trust among clients, and bring value-added results to your bottom line. HealthAmerica Realty group handles all facets of medical real estate. our expertise and successful track record encourage confidence and trust among clients, and bring value-added results to your bottom line. Contact us today to find out how we can work with you on your medical real estate challenges.